Reading someone else’s mail is usually considered rude. Christians do it all the time. In fact, pastors encourage it: “Read what Paul wrote to the Colossians.” That letter wasn’t written to us! Yet as Christians we believe it wasn’t just for the folks living in Colossae. God still speaks to us through that old letter. 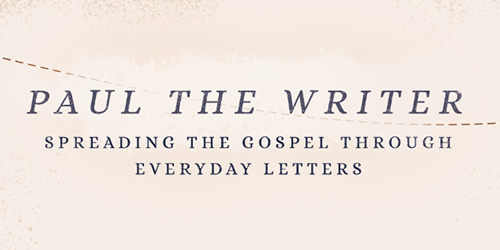 Because God used everyday letters, the more we know about first-century letter-writing, the better we can understand what Paul was saying to his readers—and what God is saying to us. We talk about Paul’s letter to the Colossians, but the opening line actually reads, “Paul, an apostle of Christ Jesus by the will of God, and Timothy our brother to God’s holy people in Colossae” (Col 1:1–2). It’s common to say that Paul included Timothy as a courtesy, but first-century writers didn’t do this; courtesy greetings were included at the end of the letter (see Rom 16:21). Rather, Timothy was a co-sender, which was very rare. God used both Paul and Timothy to communicate his message to Colossae (and to us). Christians imagine Paul wrote letters like we do today. Whether with pen and paper or with a keyboard, I personally write down my letter. If it is important, I may think about what I want to say, but then I write (or type) as I compose. I might scratch something out, erase, or delete a bit, but that draft is what I am sending. When I am done, I (e)mail it. First-century letters were different at every step. But before we get into details about letter-writing, let’s consider two fundamental ways we differ from the ancients as people. Modern Westerners are intensely individualistic. Folks in Paul’s day were not. They thought in terms of “we” not “me.” Paul did not say to himself, “I need input from my team before I write.” Rather, the thought of excluding them never would have occurred to him. He didn’t go off to his bedroom to write; it would have been way too dark. He sat out in the airy courtyard. His ministry companions were there; others walked by and listened in, sometimes chiming in their opinions. Discussions and teaching moments likely broke out frequently. Nonetheless, there was never a question about who was the apostle, the one in charge. Like all ancient letter-writers, Paul took responsibility for every word. In the 21st century, virtually all of us are literate. In the ancient world, probably 20 percent (at most) could read. We speak jointly of reading and writing, but those are actually different skills. In the ancient world, someone who could read quite well would still struggle to scratch out letters. Writing is a matter of practice. At the end of Galatians, Paul notes, “See what large letters I use as I write to you with my own hand!” (Gal 6:11). Paul spoke and read at least four languages, but like almost all ancient people, he rarely wrote anything himself. That was secretary’s work! including family members, slaves, and employees. Adding a few guests would have been no problem. In Philippi, Lydia invited Paul and his team to stay at her house (Acts 16:14–15). When hosting a teacher, a wealthy homeowner would usually hold a dinner and invite friends. The traveling teacher would be expected to provide the dinner entertainment, often by reading something he had recently written.1 For Paul, this likely was a common way to spread the gospel. He was always writing things to share. Some parts of his letters were pieces he had written -previously. Paul worked and reworked material as he discussed the gospel with dinner guests, people in the marketplace, and those in the synagogue. At some point, Paul heard of challenges being faced by the church in Colossae. He was not able to travel there in person, so he decided to send a letter. Paul or a colleague went down to the marketplace, to the stalls where the scribes worked. They didn’t just sell papyrus—after all, what would the average person do with a roll of papyrus? Scribes were hired to write letters, and they were paid by the line. A professional scribe provided the entire service of writing a letter: He started by writing rough drafts on wax tablets; once the author approved, the scribe would cut the papyrus, line the sheets, mix the ink, cut the reed pens, and finally write out a polished copy, taking care to use the correct titles and expressions. We should never imagine Paul dashed off his letters during some quiet afternoon. Each one was carefully composed over weeks, if not months. He would write a section as the secretary scribbled onto a stack of wax tablets. A few days later, the secretary would return with a draft. Paul would hear it, make corrections, and add material. Back and forth the drafts went until Paul was completely satisfied. Then he had the secretary prepare one polished copy on nice papyrus to send. The ancients cared about appearances,2 and Paul cared for his churches. He wouldn’t want to send them a letter hastily scrawled across some rag of papyrus. His letters were too important. They were for public reading (Col 4:16). Paul also had a copy made for his notebooks, called “parchments” (2 Tim 4:13). 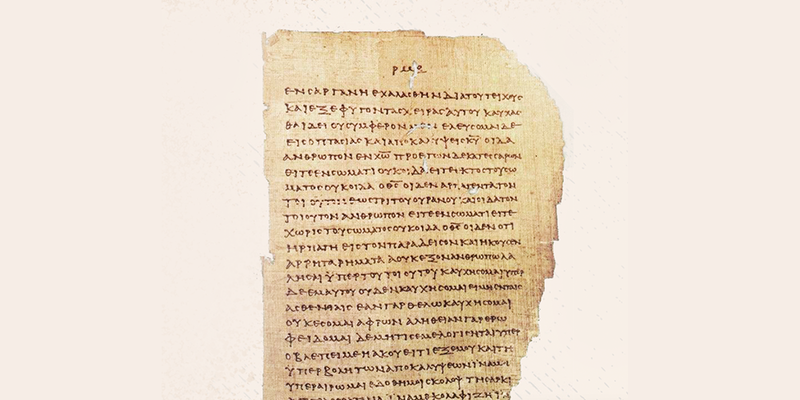 Letters were sometimes lost in transit, so writers kept their own copies.3 It’s possible that the biblical manuscripts of Paul’s letters originated from his personal set. Most letters in antiquity were the length of 3 John. The average was 87 words. The Greco-Roman world had a couple great letter writers: Cicero and Seneca the Younger (both roughly from Paul’s period of history). Cicero averaged 295 words, with his longest letter being 2,530 words. Seneca outdid him, averaging 995 words, with his longest at 4,134 words. And then there was Paul. He averaged 2,495 words, with Romans tipping the scale at 7,114 words! His opponents ridiculed him with a pun: “His letters are weighty and forceful” (2 Cor 10:10). When the Christians at Rome received his letter, they must have marveled before they even opened it. Paul had sent them a book, not a letter! E. Randolph Richards has authored or co-authored nine books and dozens of articles. He is currently working on Rediscovering the New Testament (IVP) and the Gospel of John volume in the Word Biblical Commentary series. 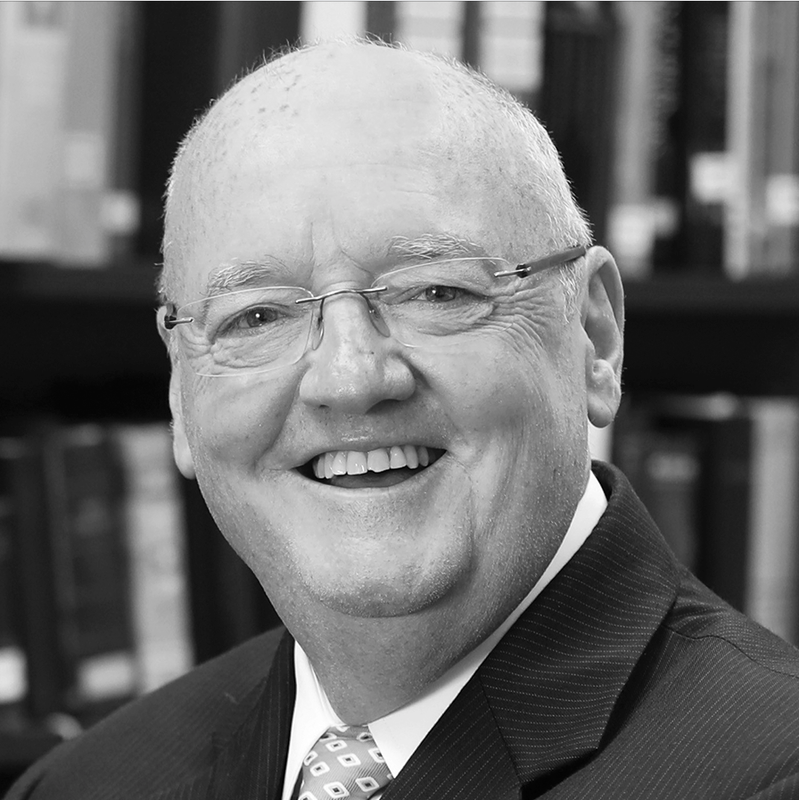 He is provost and professor of biblical studies at Palm Beach Atlantic University. Paul lived in a world where mail flowed constantly. Letters would have seemed like such a minor thing at the time. It’s just a letter! Acts doesn’t even mention that Paul wrote letters. Yet God chose little things like letters to bring the gospel to the world.